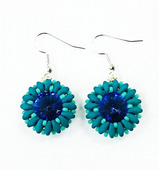 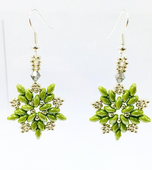 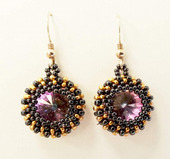 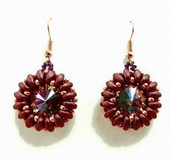 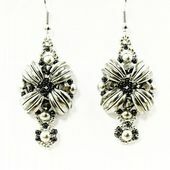 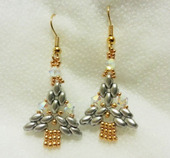 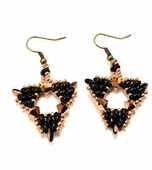 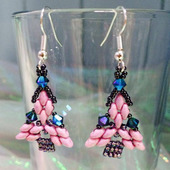 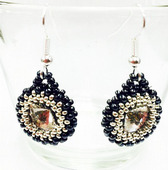 Learn how to make earrings with a Shiney Rocks earring making jewellery kit. 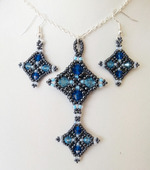 Each jewellery making kit contains step-by-step instructions to help you make your earrings with ease. 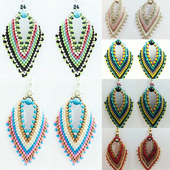 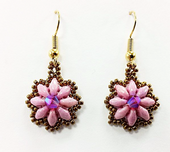 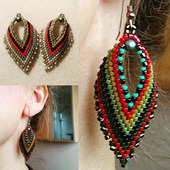 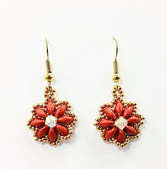 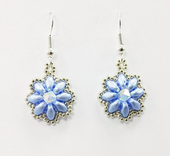 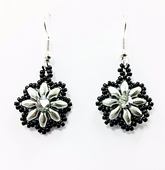 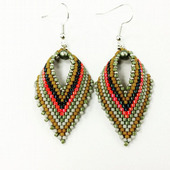 Learn a variety of earring making techniques including wirework and traditional beadwork techniques such as right-angle weave, peyote stitch, ladder stitch, cross-weave and more. 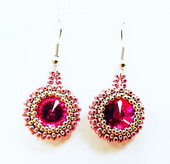 You can choose your own preferred colour scheme and we will make your kit especially for you.